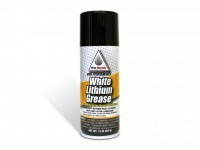 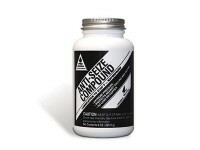 Eliminates the need for toxic chemicals when servicing air filters. 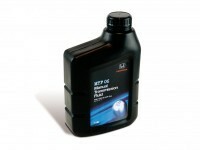 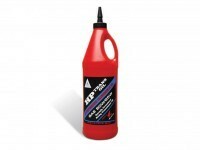 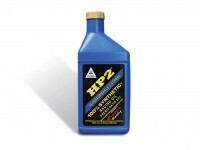 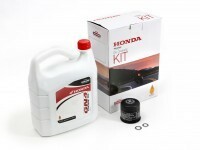 Pro Honda biodegradable filter oil is super tacky, trapping more dirt yet flowing more air than conventional air-filter oils, resulting in superior performance. 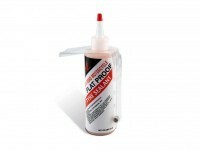 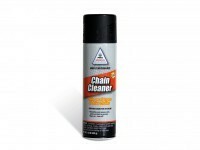 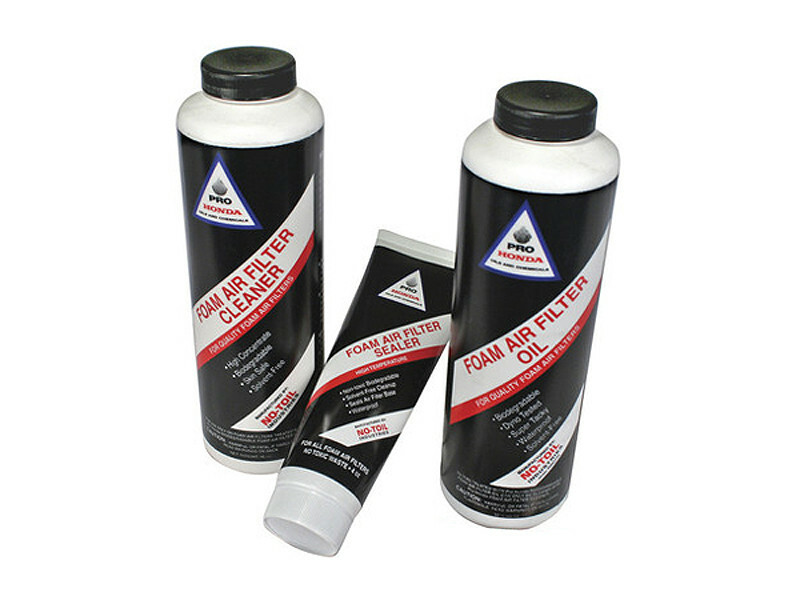 Pro Honda air-filter cleaning system is available as a three piece kit containing filter oil, filter cleaner and filter rim grease. 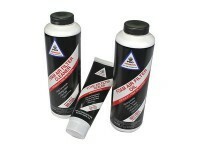 Caution: Cannot be used to clean filters already treated with conventional petroleum products. 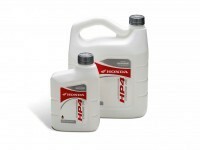 Eliminates the need for toxic chemicals when servicing air filters. 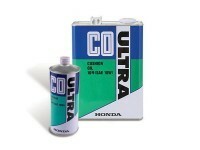 Pro Honda biodegradable filter oil is super tacky, trapping more dirt yet flowing more air than conventional air-filter oils, resulting in superior performance. 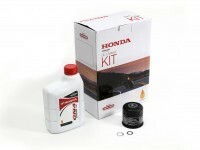 Pro Honda air-filter cleaning system is available as a three piece kit containing filter oil, filter cleaner and filter rim grease. 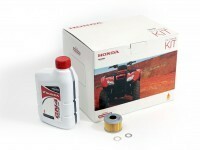 SKU: 08207NTL006. 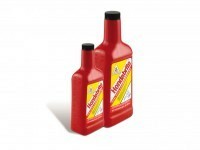 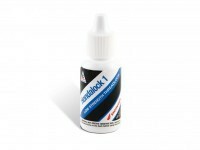 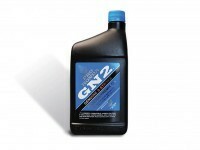 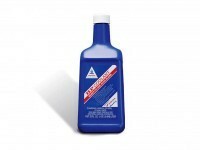 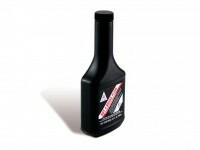 Category: Motorcycle Oils and Chemicals. 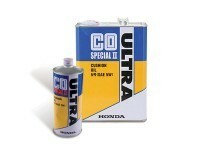 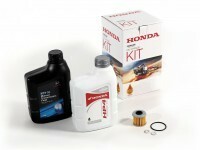 Tags: Air, filter, genuine, Honda, kit, oil.